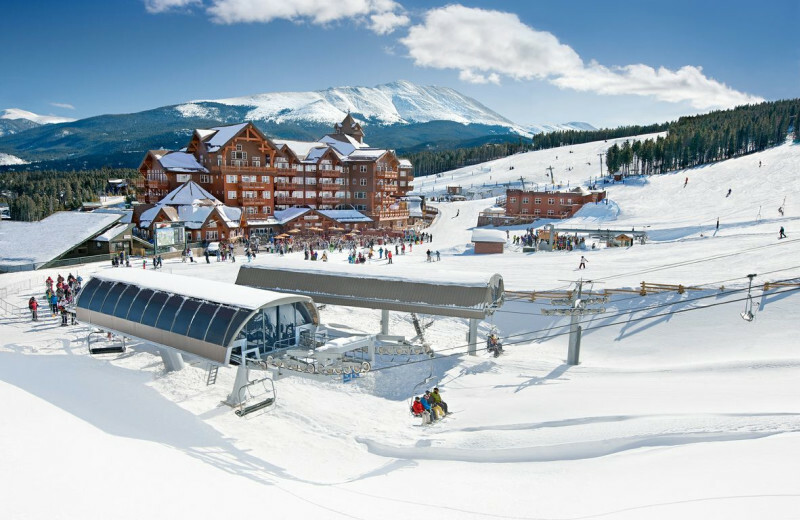 Ski-In and Out at Beautiful Breckenridge! 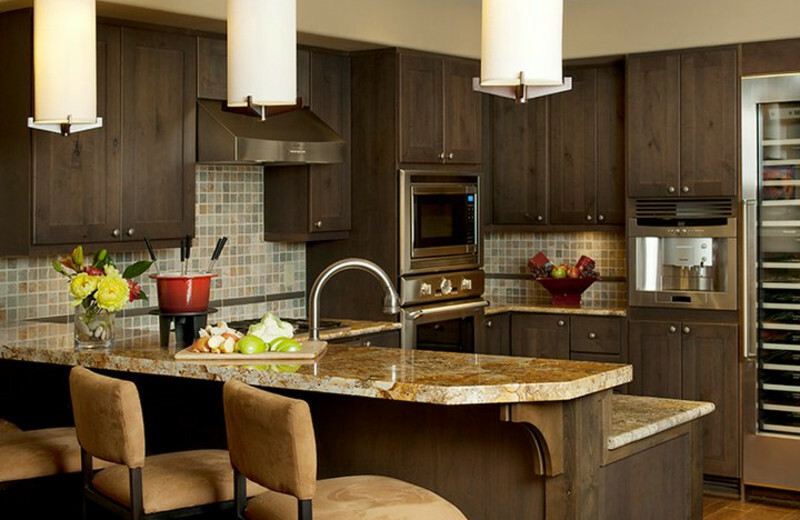 One Ski Hill Place in Breckenridge Colorado offers beautiful residences from studios to four bedrooms, making it possible to fit the accommodation that best suites you. 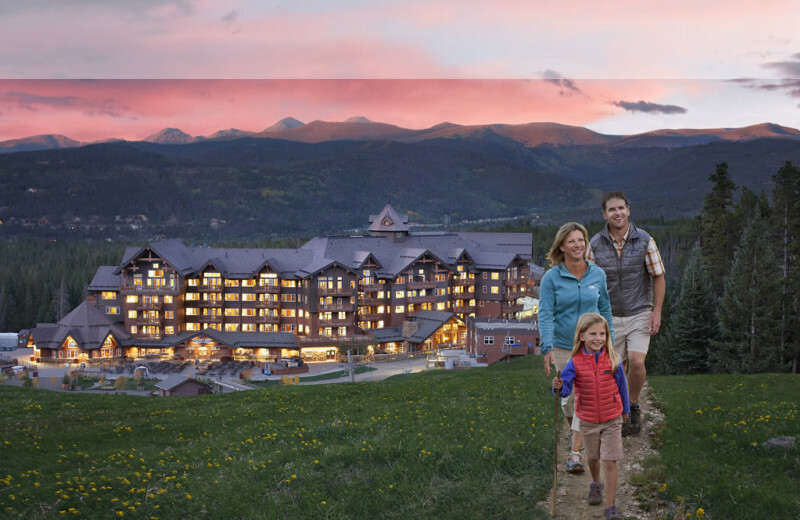 The resort has everything you could ever need or want from a Colorado vacation including slope-side access, aquatic center, private bowling alley and gourmet dining- just to name a few! 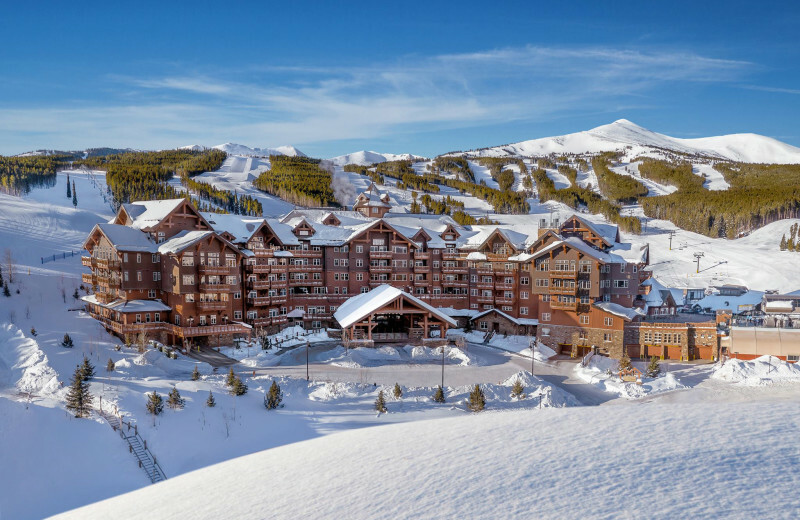 If skiing is what you came for, you're in luck because staying at the resort means you will be right at the base of Peak 8 and enjoy access to four chairlifts! 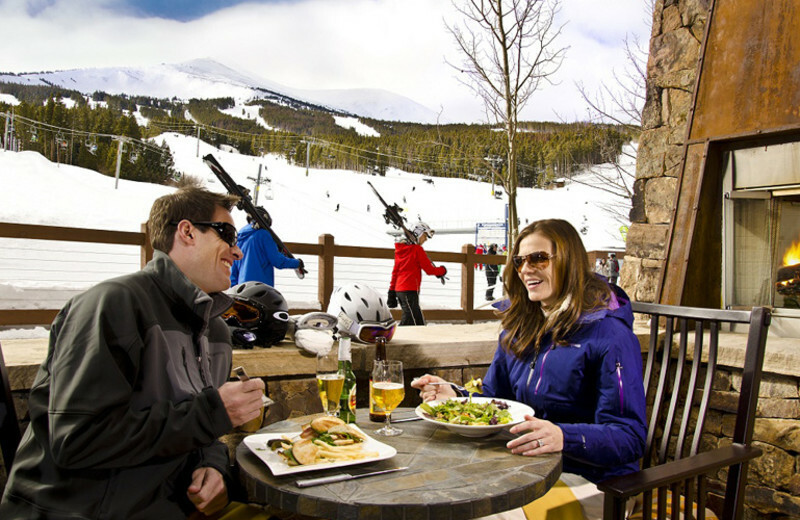 For a day away from the slopes, head into Breckenridge, which is only minutes away, and enjoy fine dining and shopping! 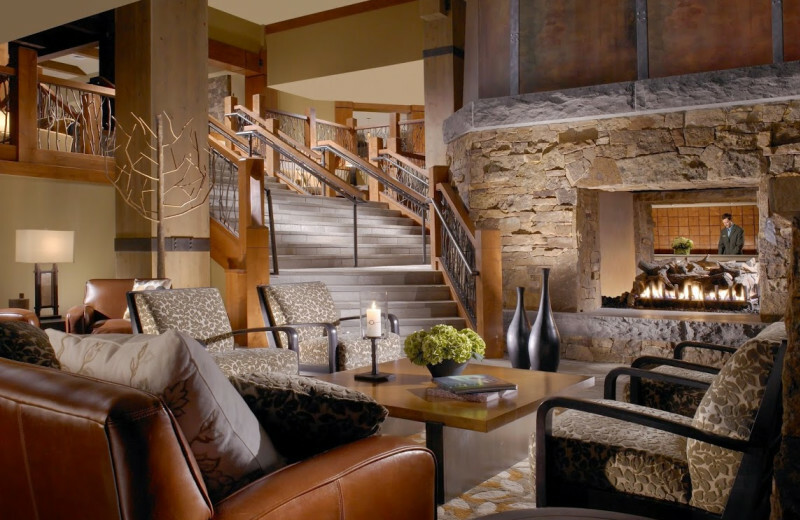 After a long, fun day experiencing Colorado, retreat back to your room and relax in your spacious living room or sip hot chocolate by the fire! 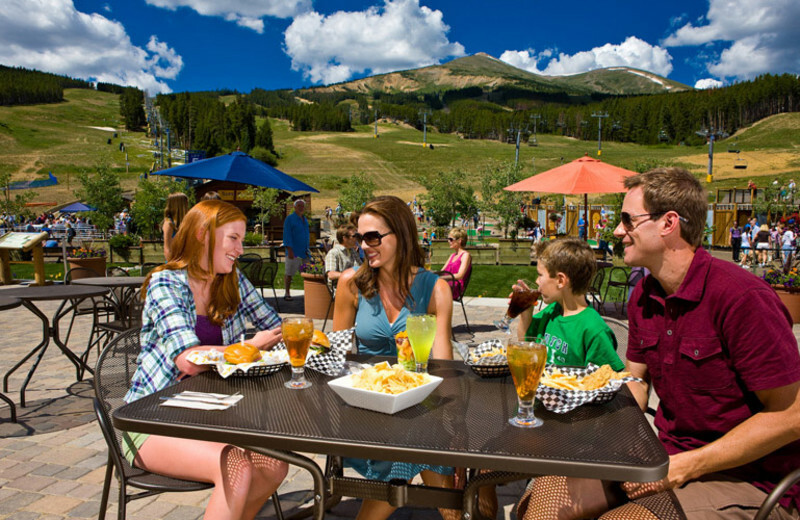 Experience Breckenridge like never before! 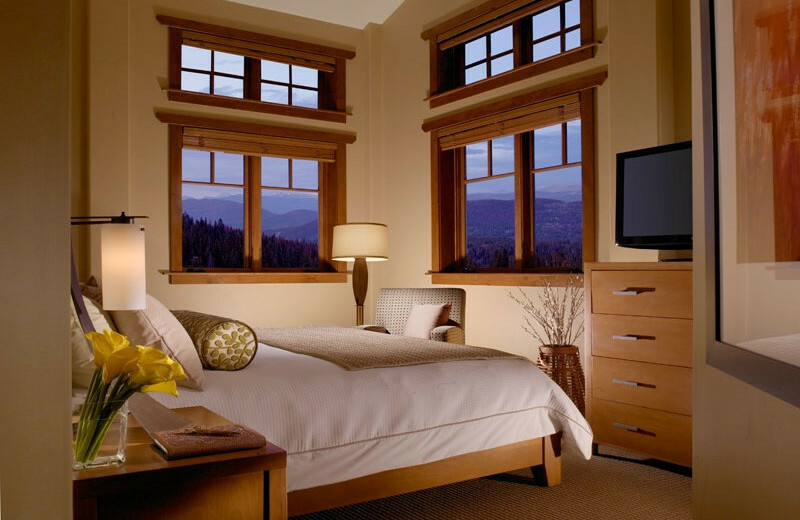 With rooms from studios to four bedrooms, you can pick the lodgings that best fit your families needs. 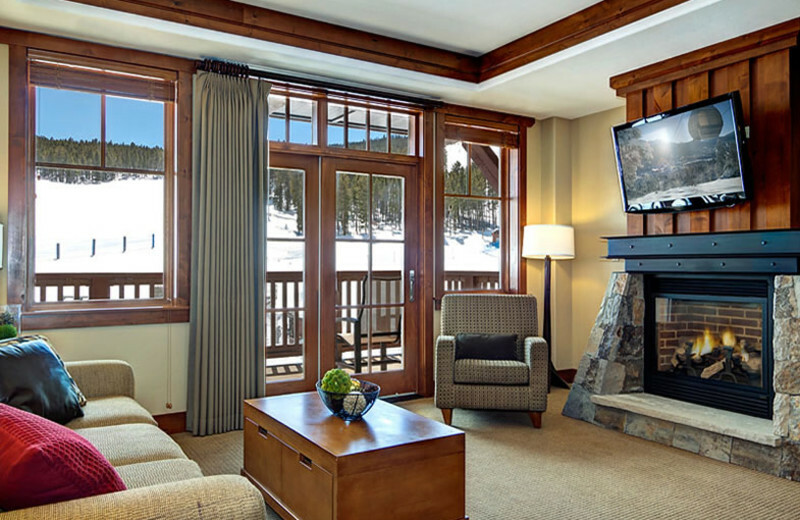 With a spacious living room, you'll have plenty of room to spread out while gearing up to ski! 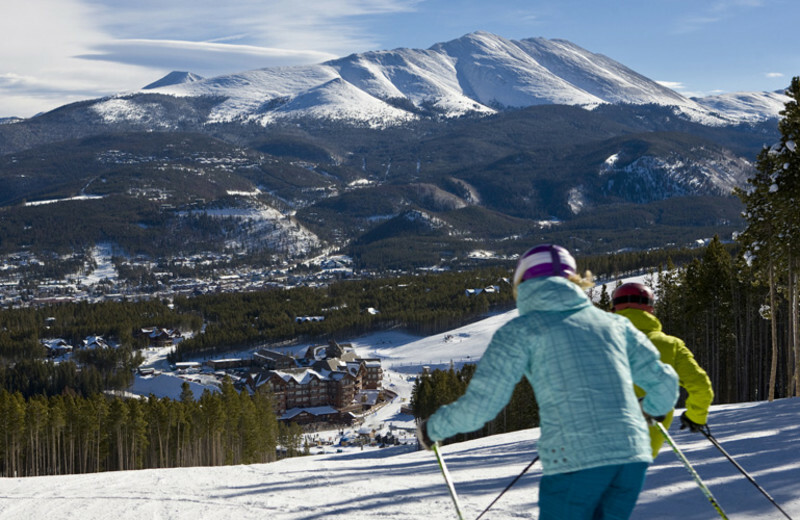 Enjoy premium ski access of the base of Peak 9 or take the family into town for a day of shopping and eating in Breckenridge! 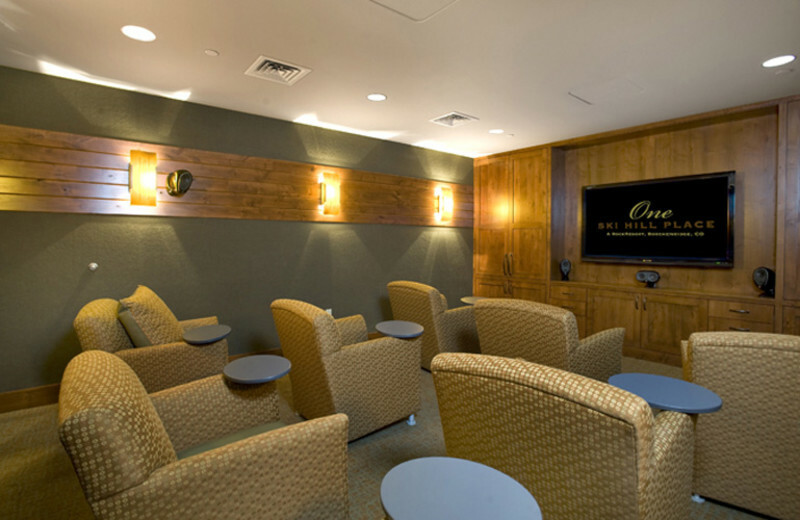 Movies and games are also available right on the property! 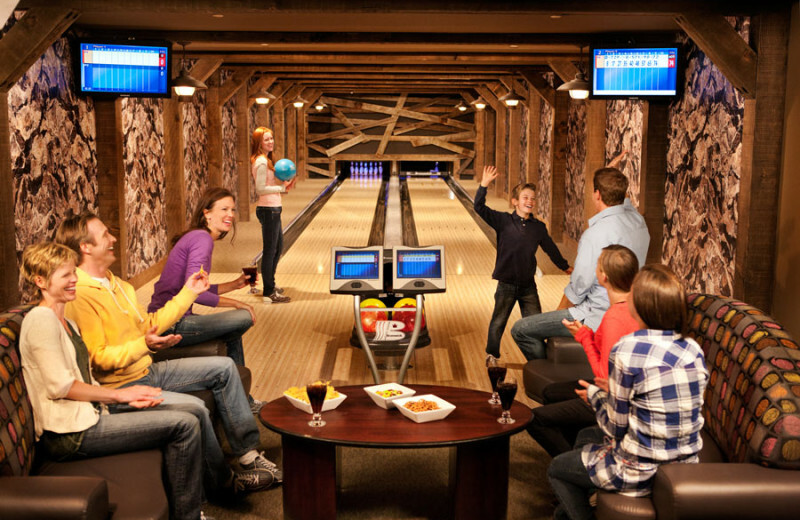 Check out the Kids Zone, next to the Owner's Club Room where kids can hang out and play Wii! 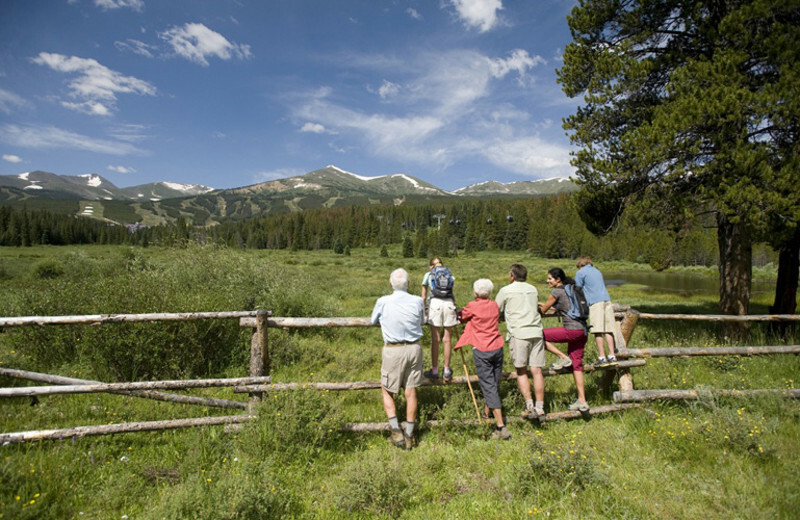 Although Colorado may be best known for its skiing and mountains, there's still time to hit the greens! 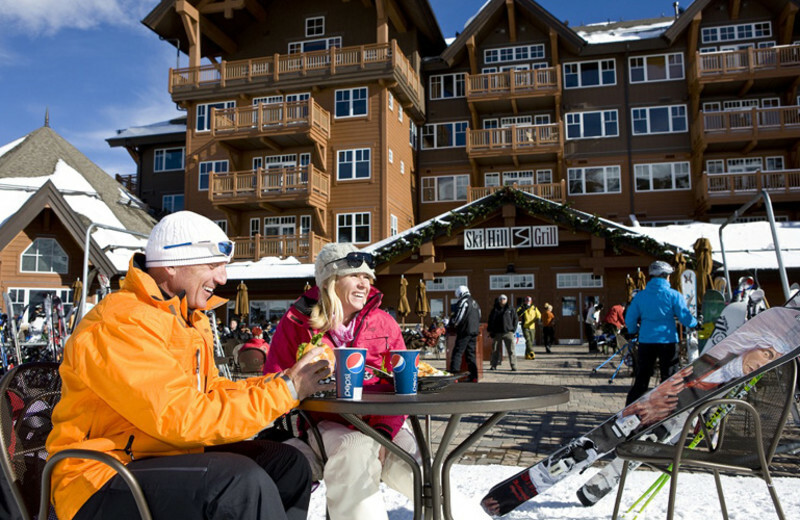 Stay at One Ski Hill Place and ask the friendly staff to help point you in the direction of the best courses. Pack your clubs and tee off with views of the mountains in the background. 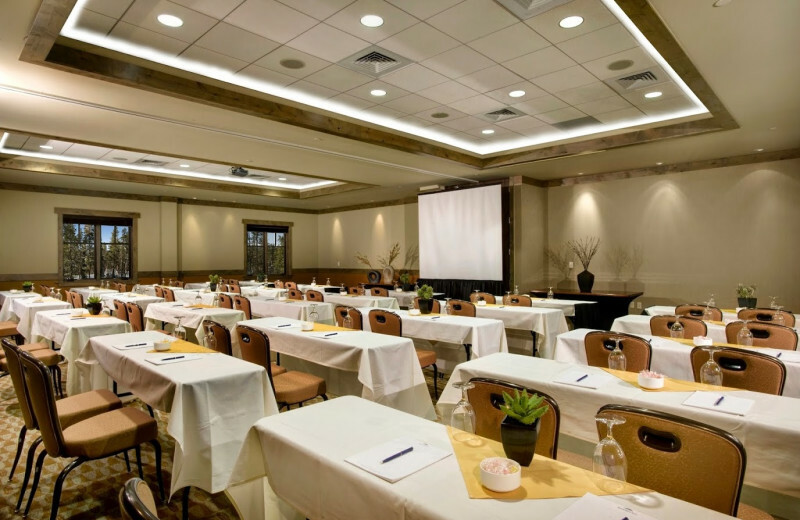 One Ski Hill Place offers over 2,000 square feet of flexible meeting space! 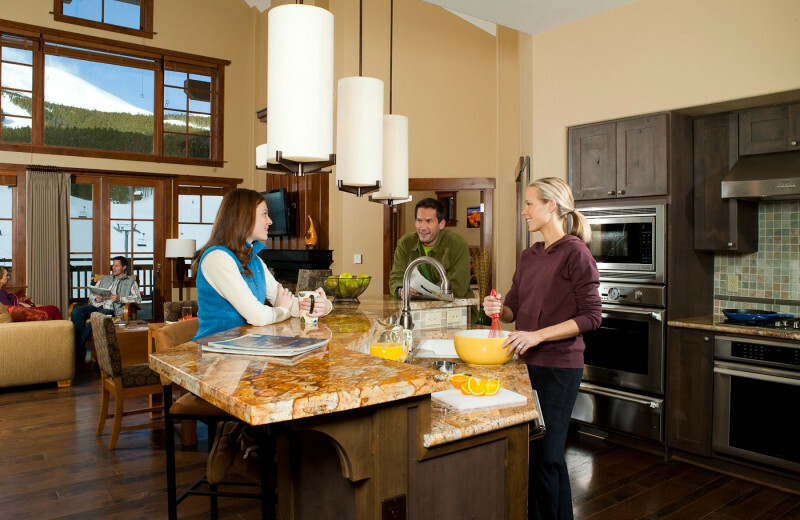 The wide range of lodging accommodations means that every single person on your retreat will have their needs met! After a productive day, hit the slopes for some well-earned fun! 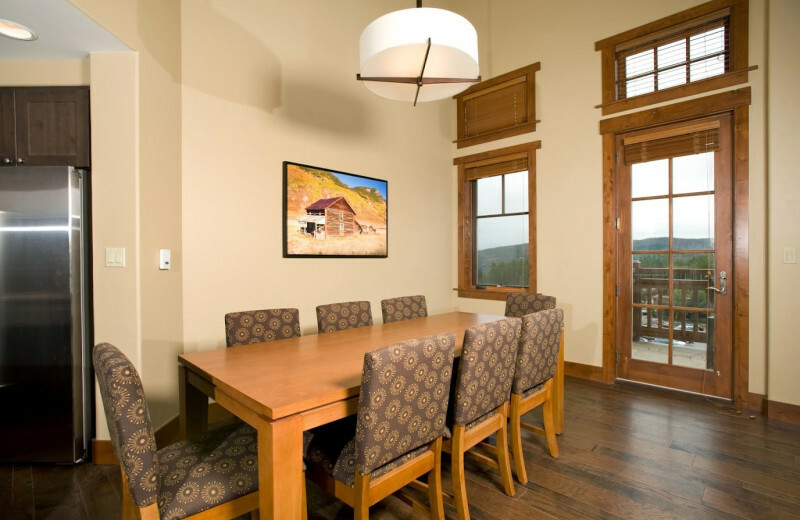 The spacious accommodations of the lodging and premium location of the resort makes One Ski Hill Place the perfect place for a Colorado reunion! 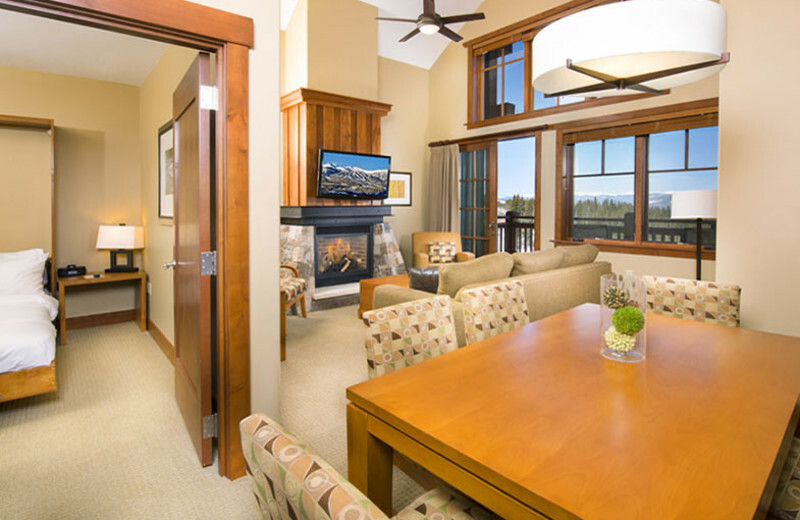 For larger groups, book one of the four bedrooms and enjoy a spacious living room! 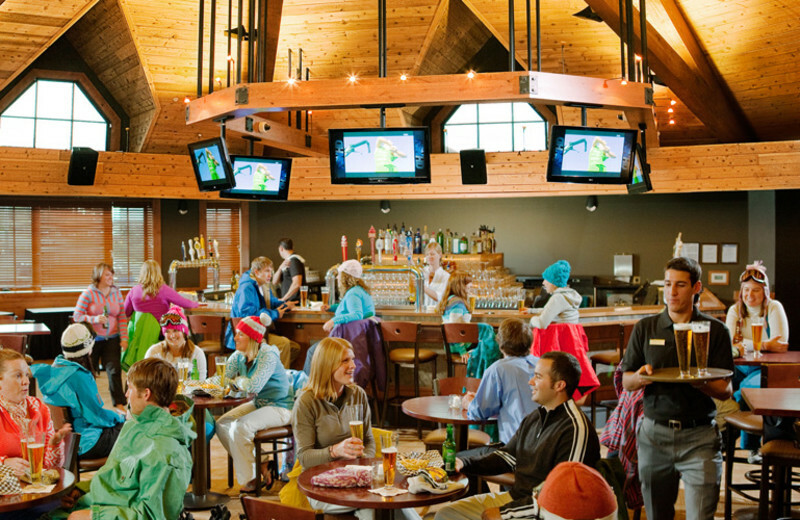 Hit the slopes with the family on Peak 8 and after a tiring day on the slopes, you can even book a private caterer! Imagine saying "I do" with the Colorado Rockies in the background. Imagine no more and book your wedding at One Ski Hill Place! 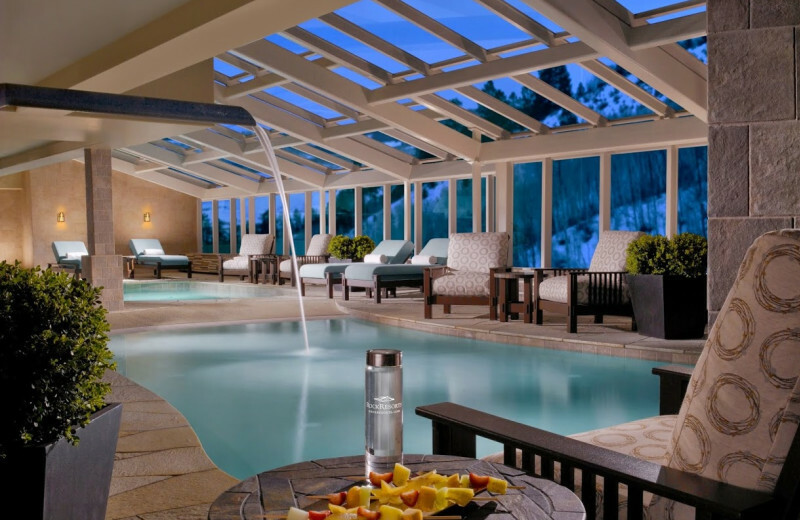 The accommodations at this beautiful resort make it the perfect built in honeymoon! The on site wedding facility includes a dance floor and seating for up to 500. 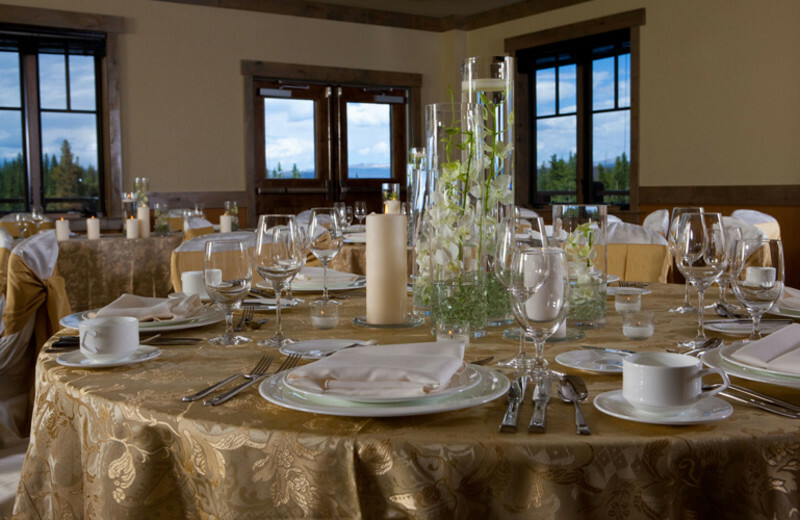 On site dining, private caterers and the rejuvenation center make sure that your every need is met when planning your Breckenridge wedding! 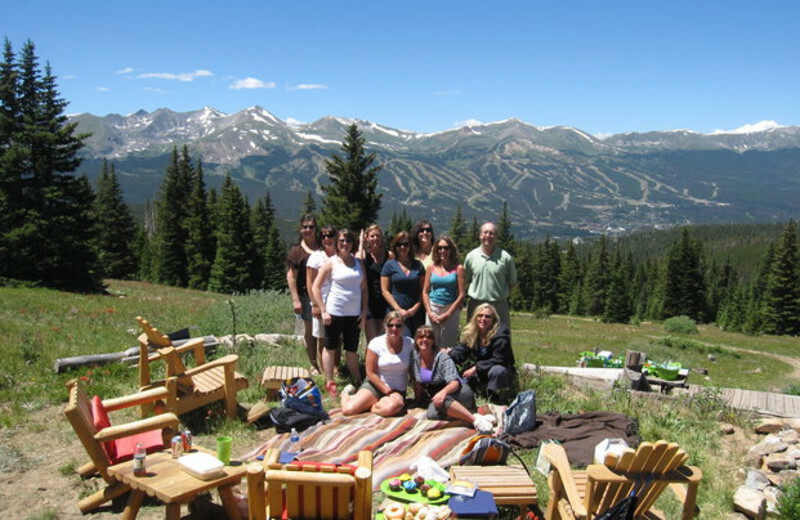 Located in the heart of the Colorado Rockies, One Ski Hill Place is surrounded by natural beauty everywhere you look. 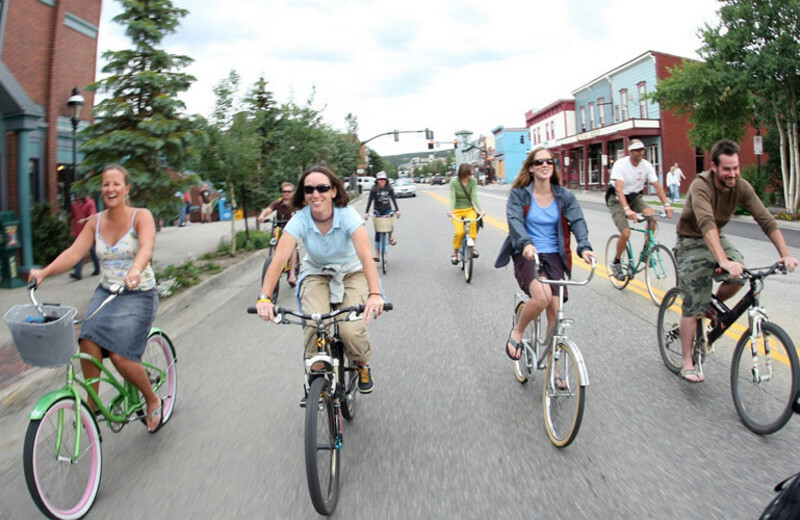 In the warmer months, take a bike ride or hike one of the many nearby trails and in the winter, cruise down the hills while breathing in the crisp Colorado air. 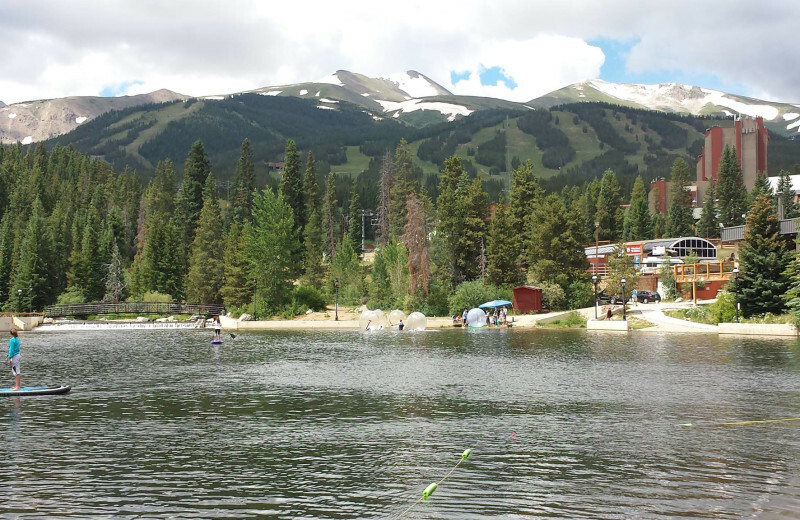 Head to Breckenridge and enjoy a fishing retreat! 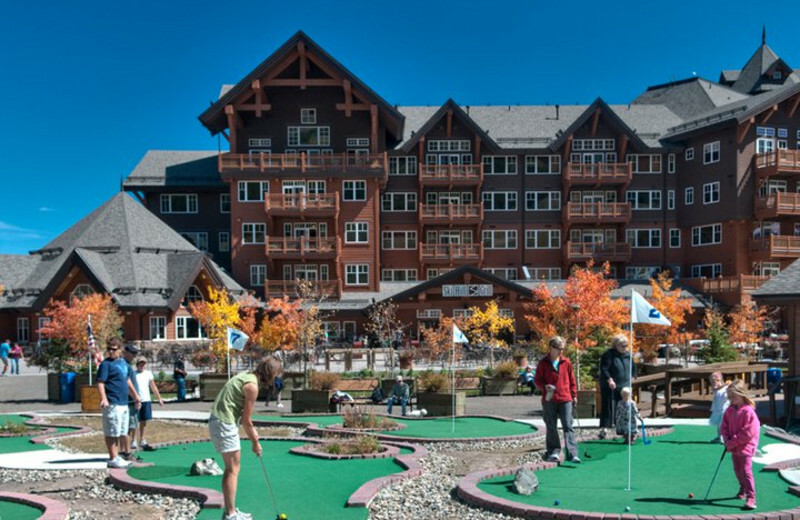 Stay at One Ski Hill Place and ask the friendly staff about the best fishing spots, they'll be happy to help! Cast your line on a memorable fishing vacation by booking your vacation today. 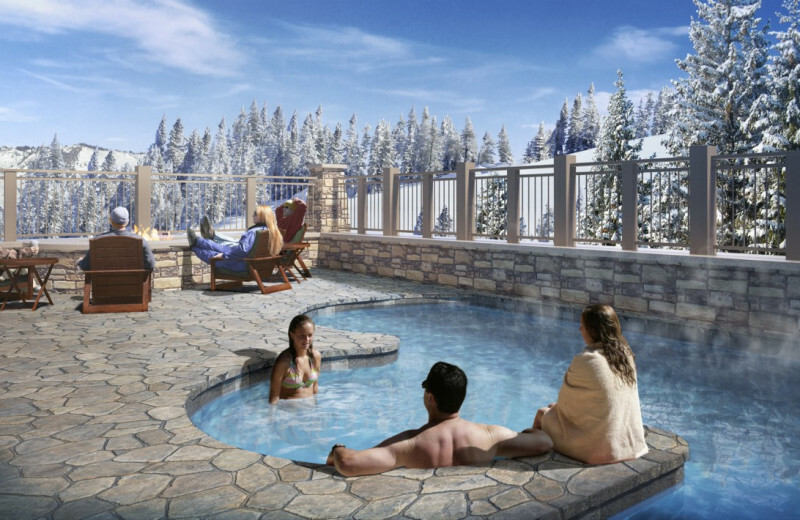 Picture the sun setting over the Rocky Mountains and sipping a glass of wine in front of your private fireplace in your one bedroom at One Ski Hill Place. 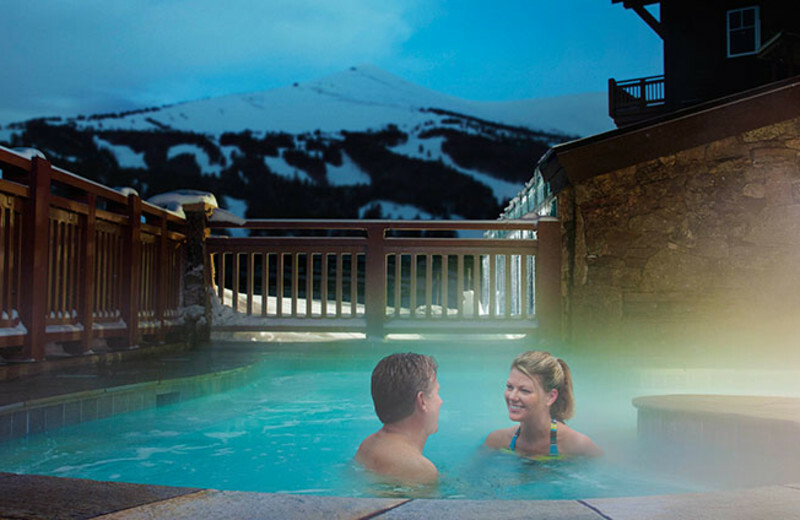 There truly is no better destination for a romantic getaway than beautiful Breckenridge. 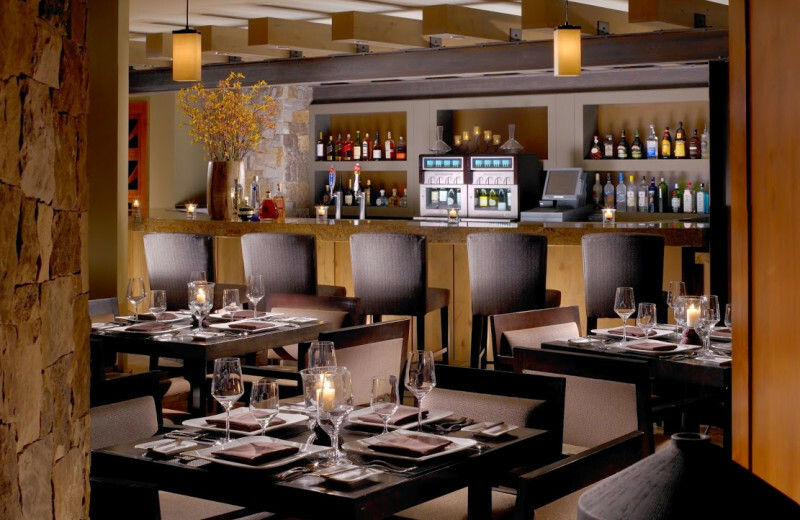 One Ski Hill Place offers a rejuvenation center, private caterer and three dining experiences all under one roof! 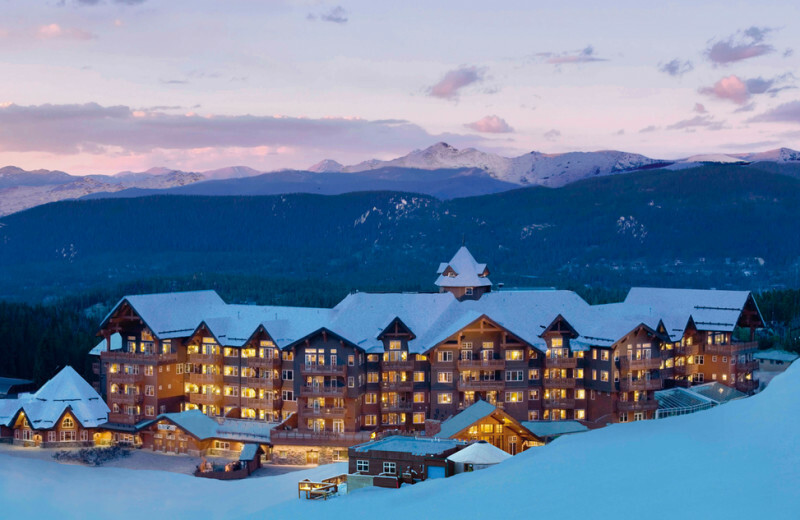 Winter-lovers are in for an unforgettable Colorado vacation! 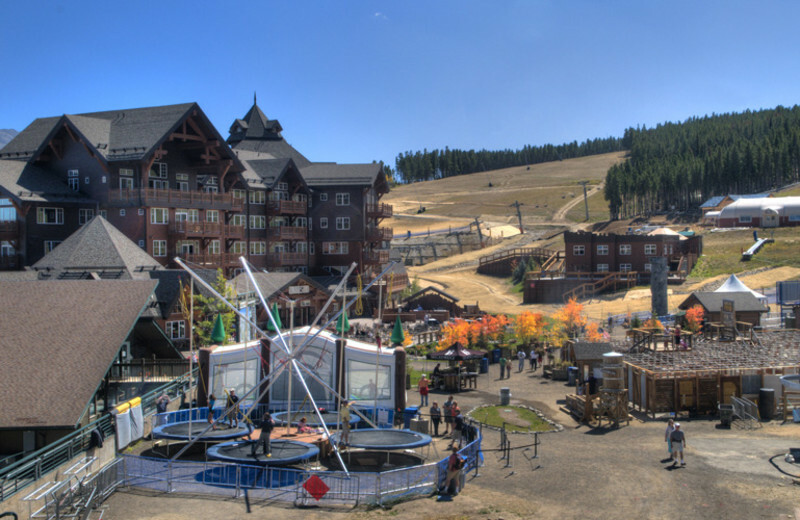 Located on the base of Peak 8 in the Rockies, One Ski Hill Place offers slope side access to four different chair lifts. They also offer ski and snowboard rentals so even if you forgot your gear you don't have to miss out on the fun! 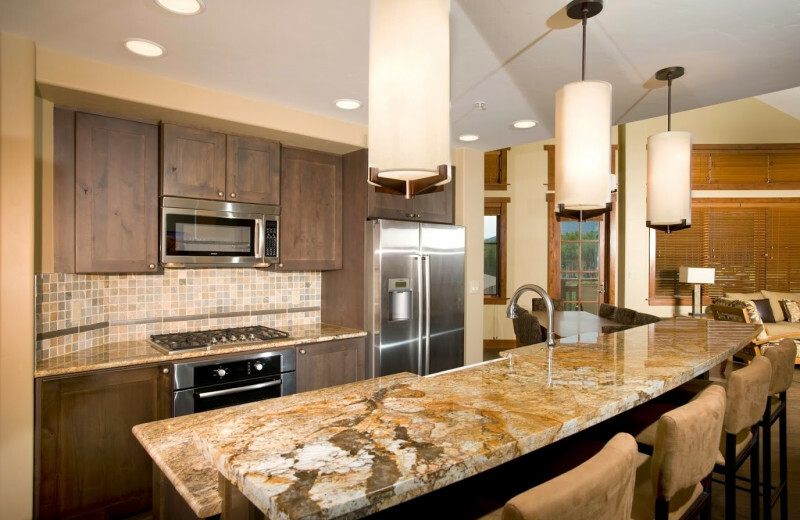 With a private caterer, three on site restaurants as well as a rejuvenation spa- you'll really be in the lap of luxury when you stay at One Ski Hill Place in beautiful Breckenridge. 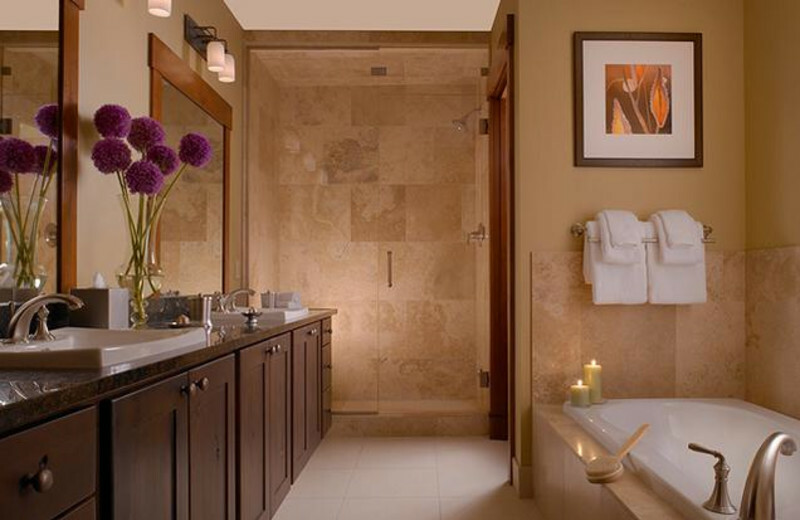 A 24-hour concierge service will make sure that your every need is met during your stay. 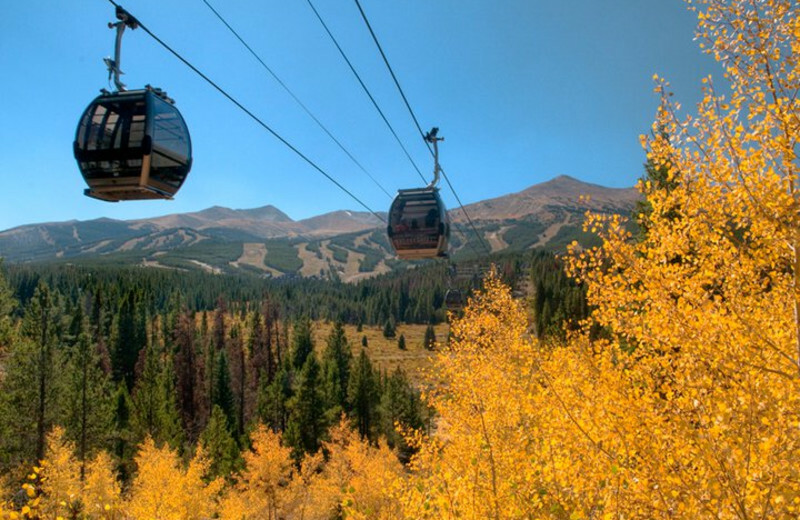 The town of Breckenridge Colorado is surrounded by the Rocky Mountains and One Ski Hill Place is located on the base of Peak 8. 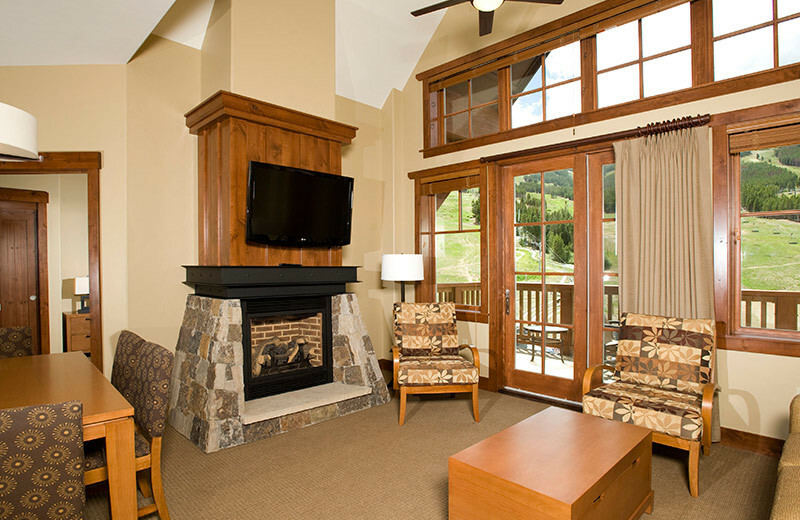 Offering mountain activities such as hiking and snowboarding, depending on the season, One Ski Hill Place is the perfect place for a mountain retreat! 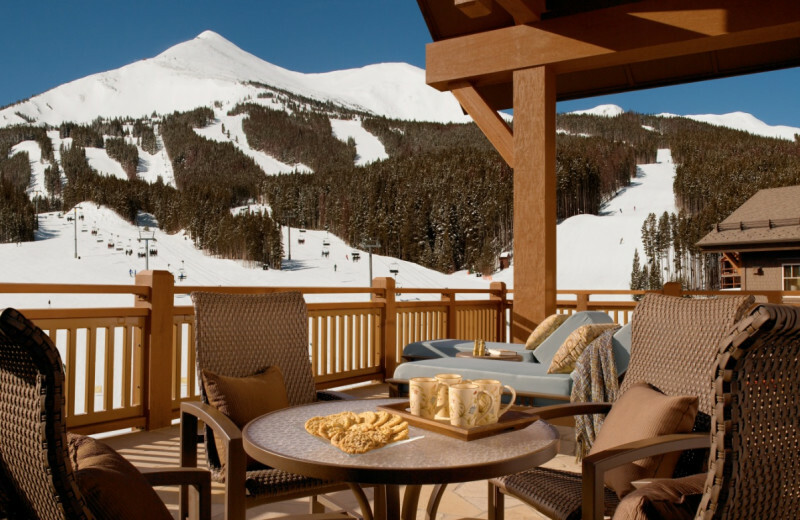 After you've said I do, whisk yourselves away to One Ski Hill Place for a mountain honeymoon! 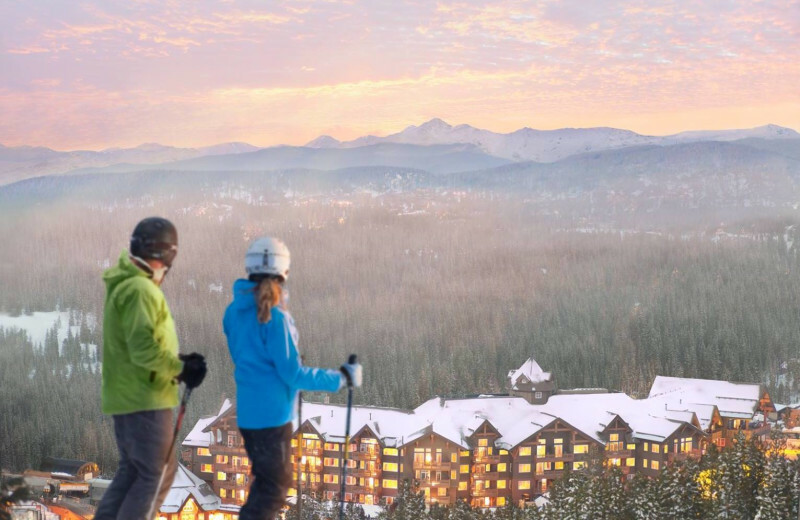 Enjoy the beauty of the Rockies and hit the slopes together! 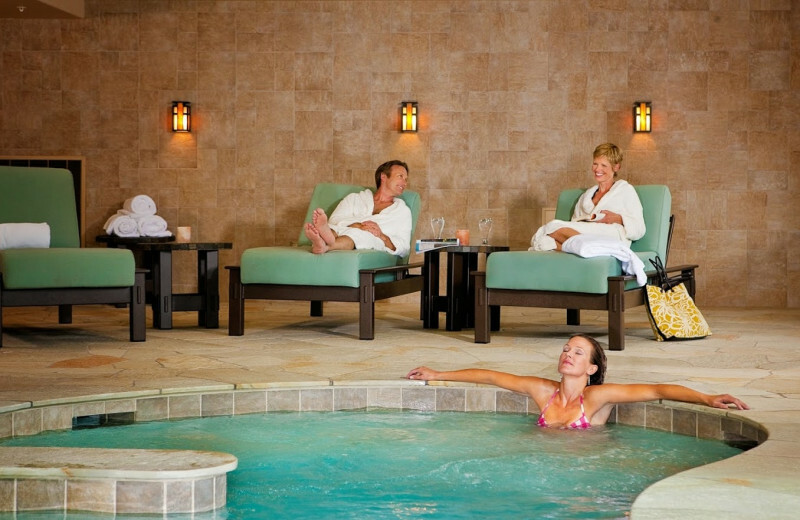 Afterwards, treat yourselves to a massage at the on site rejuvenation center and then dine in one of three on site restaurants! If that's not quite romantic enough for you, book a private caterer and have the meal in your room! 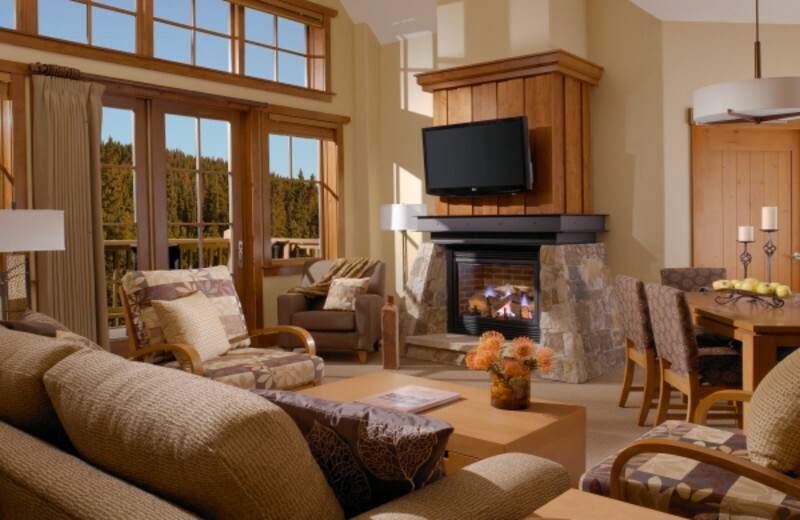 One Ski Hill Place sets the backdrop for a perfect winter holiday vacation! 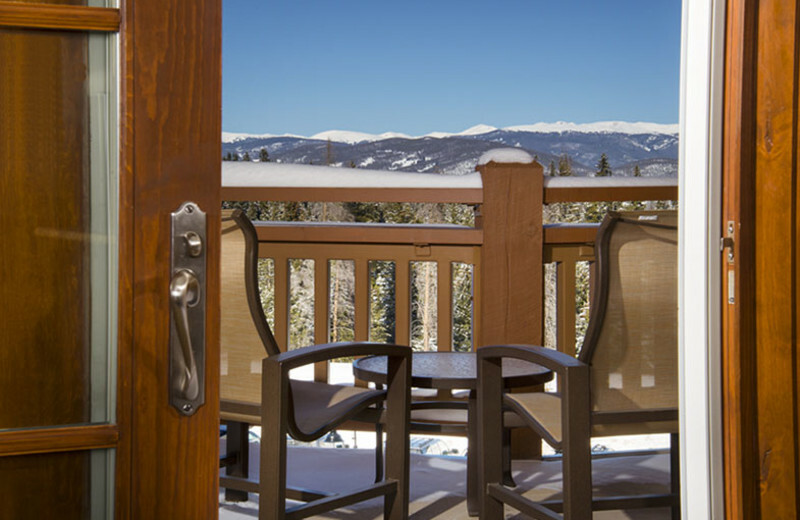 For Christmas, get away from the malls and enjoy a winter wonderland escape to Breckenridge! 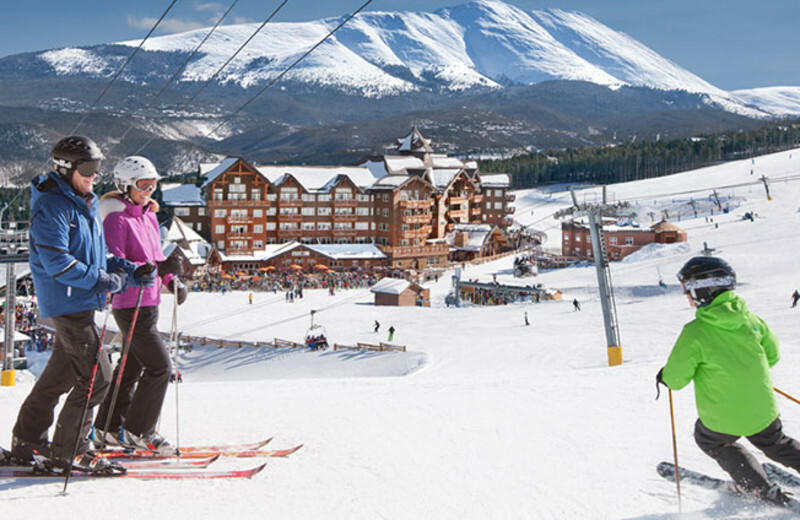 Ski the Rocky Mountains, the resort is located right at the base of Peak 8. Instead of stressing about the holidays, look forward to them and book your trip today! 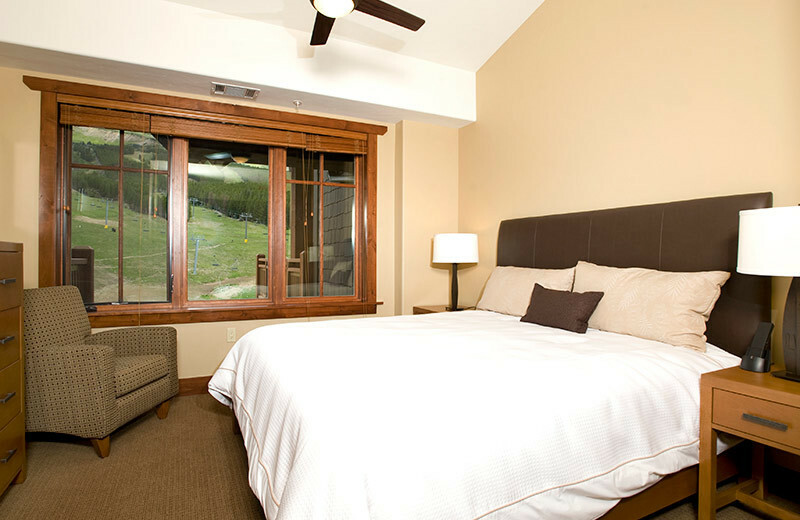 The onsite rejuvenation center at One Ski Hill Place keeps your body in tip top shape after a strenuous day on the slopes. 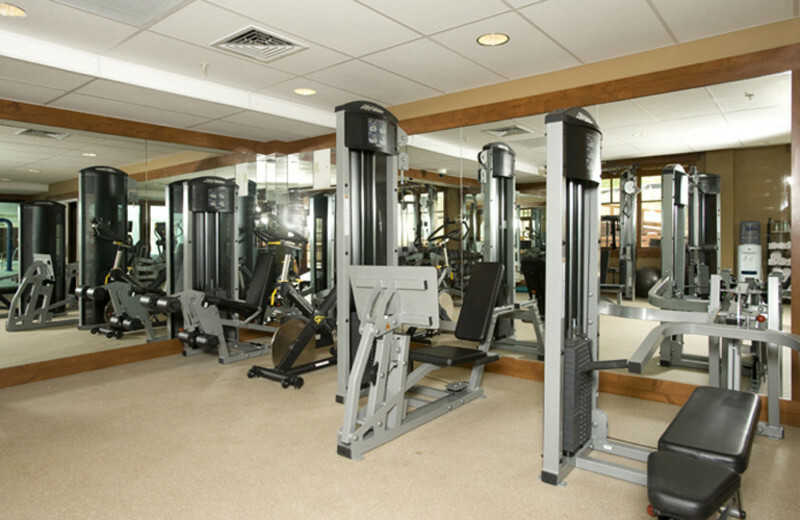 There are three private massage rooms, licensed massage therapists for appointments and a steam room and sauna! You're sure to feel like new by the time you're done! 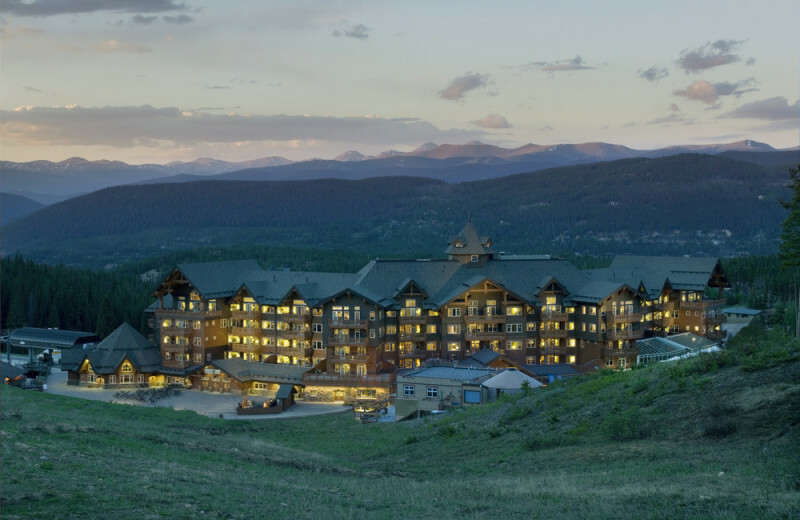 This property is ranked number 6 on Top 10 Colorado Luxury Ski Resorts. Read about it here.